Do you worry that your baby or toddler's development is on track? From birth throughout childhood, let us help put your mind at ease. Babies and toddlers develop on their own timeline. Sometimes it's easy to wait and see how things go. But sometimes that wait-and-see approach is really hard! You worry and have questions. You want answers and want to know what to expect. Let's schedule a conversation or at time to meet. 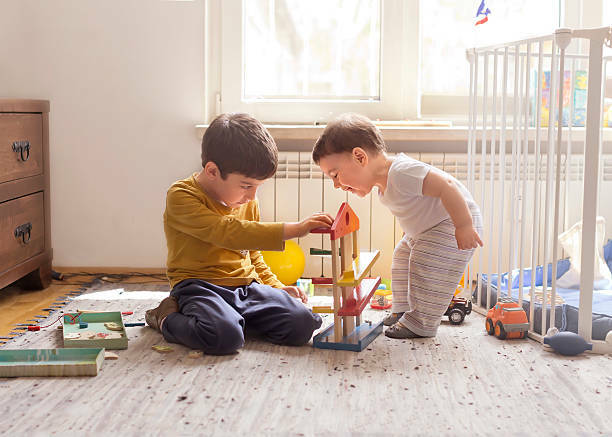 We can offer insight and ideas on how to create an optimal environment for your child's development, wherever they are on their individual timeline.